Though it bears separate branding altogether, the Tour 9630 is very much the CDMA version of the Bold 9000. Its design stands out significantly on a number of fronts, particularly the solid black trackball, which was previously used in the Curve 8900. 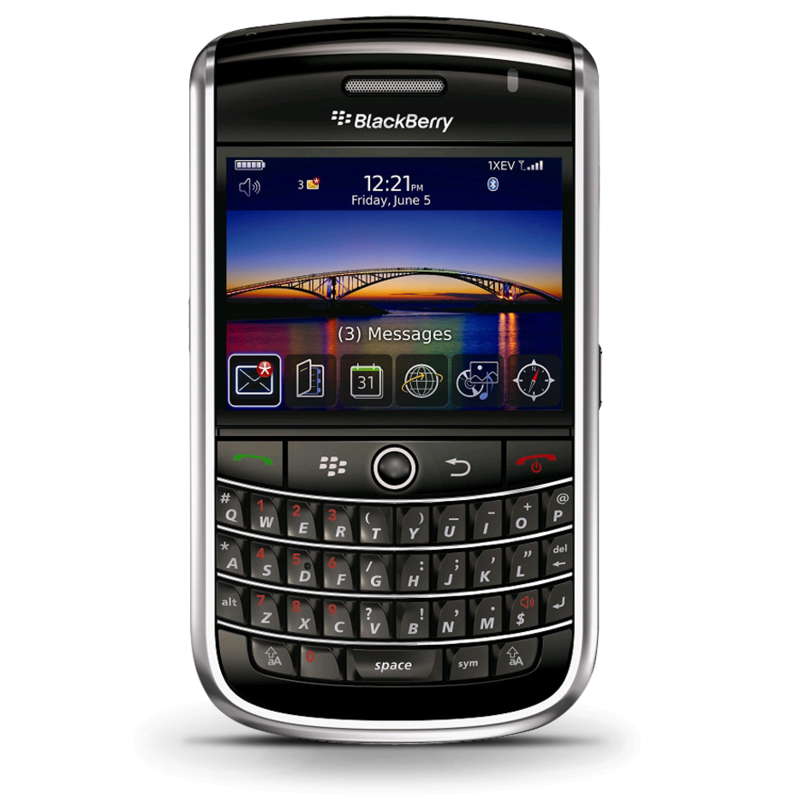 The BlackBerry Tour 9630 launched in July 2009. Verizon prepping OS 5.0.0.732 update for the BlackBerry Tour 9630 as well?